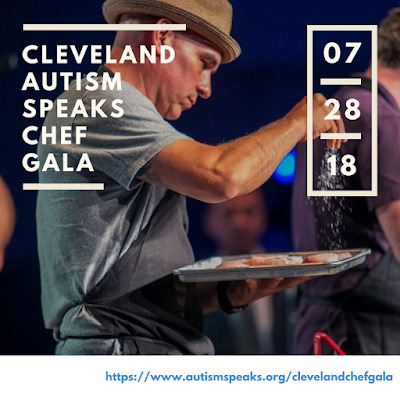 What is the Cleveland Autism Speaks Chef Gala you may ask? It is a very special and unique culinary event featuring the some of Cleveland's most acclaimed chefs. The proceeds from the gala will fund Autism Speaks’ research, advocacy and family services initiatives on behalf of the autism community. This year's event is hosted by Cleveland's very own Chef Michael Symon (Lola, Angeline, Roast, B Spot Burgers, Mabel's BBQ). 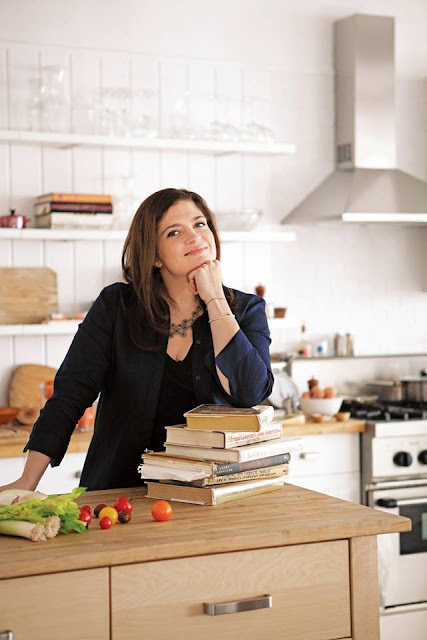 Chef Symon will be joined on-stage by Chef Alex Guarnaschelli from Butter, NYC, for an interactive dinner preparation. During this amazing event The Cleveland Museum of Art will become an open-kitchen with the best of Cleveland’s culinary community serving up some of their most fabulous creations. Some of the Chefs included in this years event are Douglas Katz (fire food and drink, Provenance), Jonathon Sawyer (Greenhouse Tavern, Noodlecat, Trentina), and Karen Small (Flying Fig) to name a only a few. A full list of Chef participants can be found by clicking here. 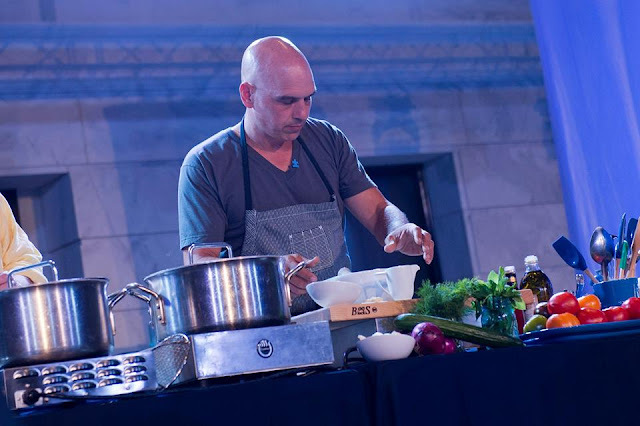 Not only will Chef Michael Symon be hosting the event, he along with James and Jennifer Sammon will be honored for their tireless support. These three amazing volunteers have donated their time and talent to the Cleveland Chef Gala since its inception. Because of their continuous involvement, the Cleveland Chef Gala has raised close to 1 million dollars. The Cleveland Autism Speaks Chef Gala is sure to be an amazing event! 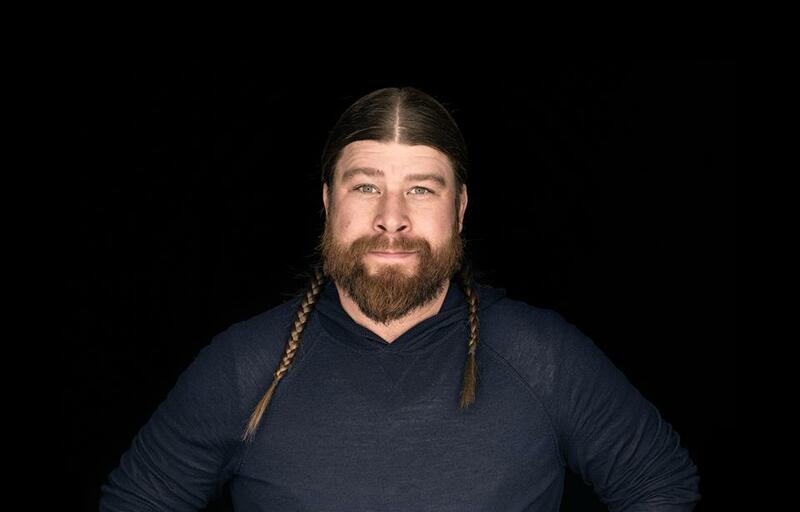 From fabulous food and drinks to live auction items for a chance to join Iron Chef celebrities on-stage, this event has it all. There are many available opportunities to support this event. For more information including purchasing tickets visit www.autismspeaks.org/clevelandchefgala. 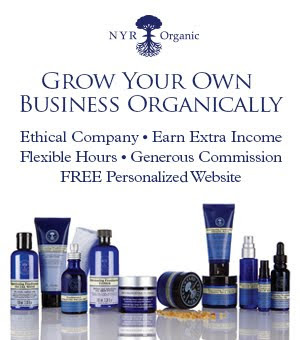 Would you like more family fun activities, travel ideas, projects, recipes and more? 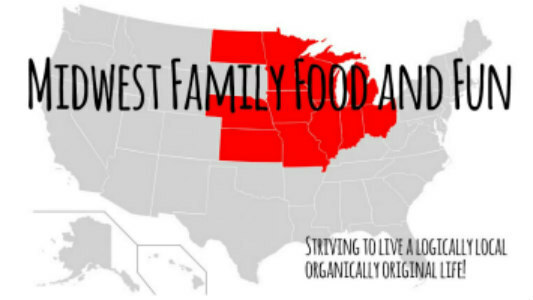 Check out and follow Midwest Family Food and Fun on Facebook, Twitter, Instagram, Pinterest, YouTube, Google+ and Bloglovin'! Sounds like a fabulous event for an amazing cause! And how great are those participating chefs? Some top notch people, right there. We've got a neighbor's birthday dinner that night otherwise would contemplate attending. Enjoy. It is truly an amazing event. So lucky to have so many talented chefs in Cleveland willing to give back to this great cause! Private Chef In London Thank you ever so for you blog article.Thanks Again. Cool.